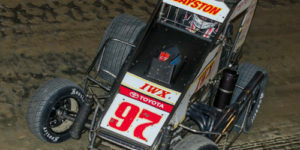 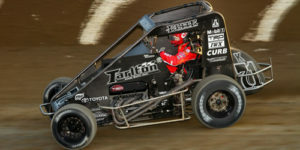 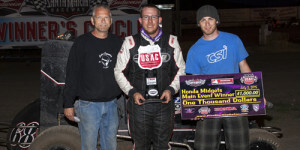 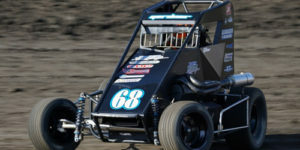 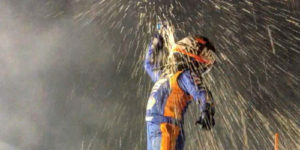 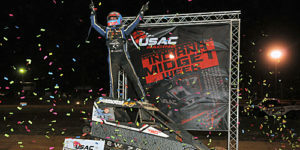 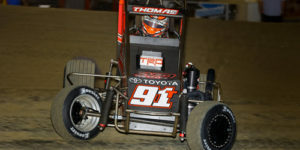 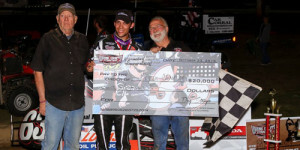 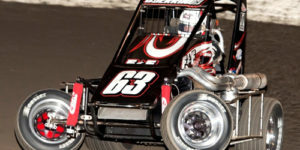 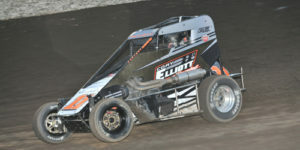 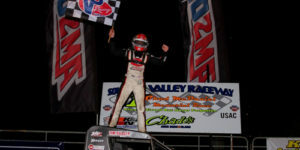 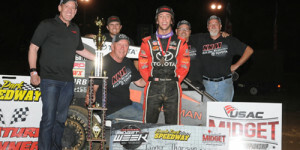 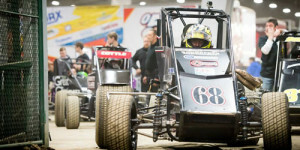 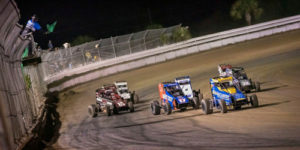 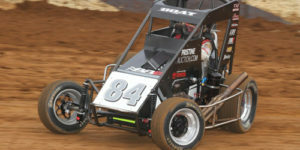 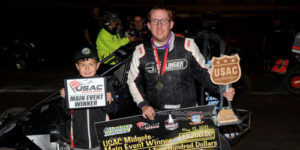 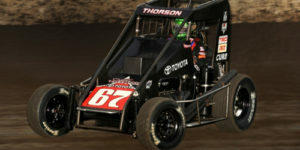 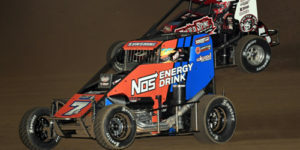 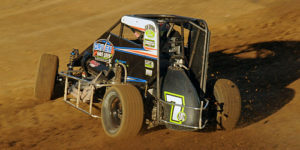 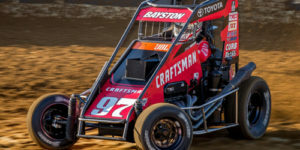 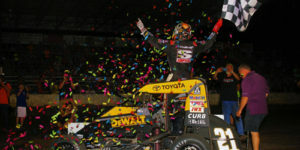 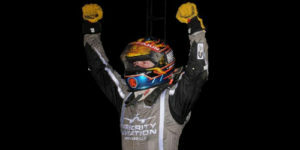 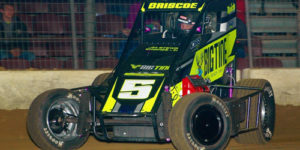 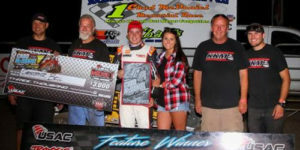 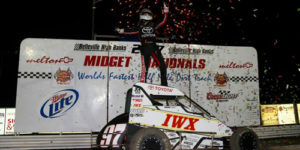 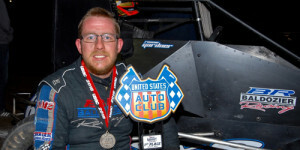 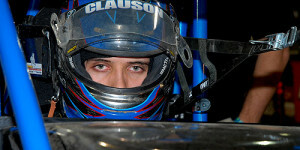 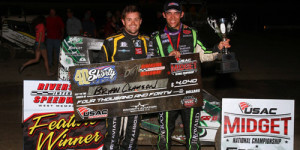 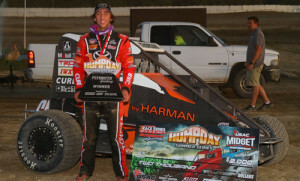 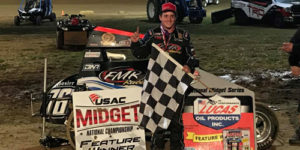 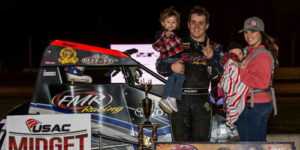 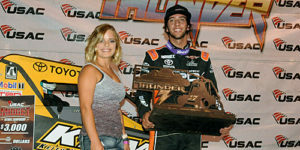 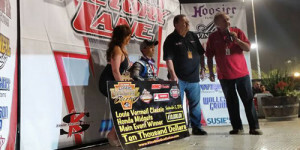 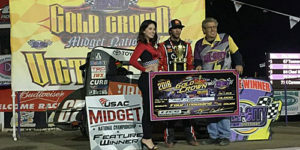 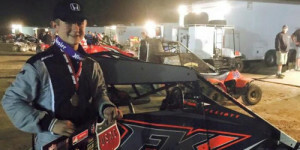 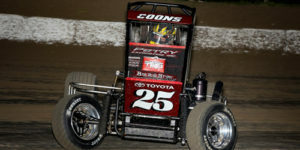 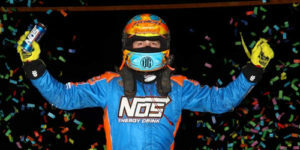 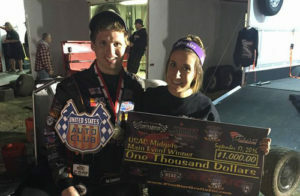 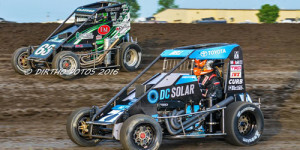 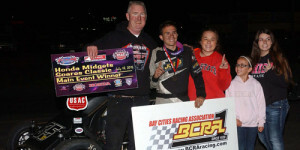 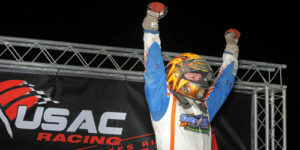 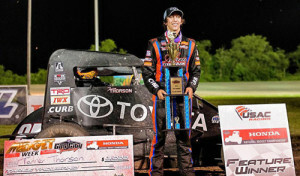 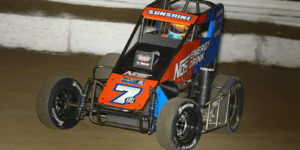 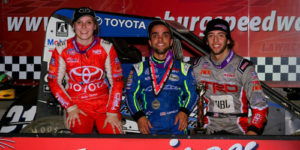 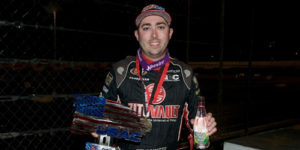 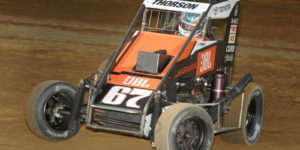 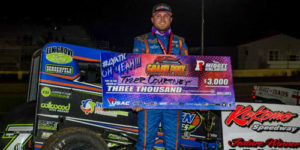 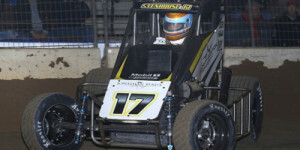 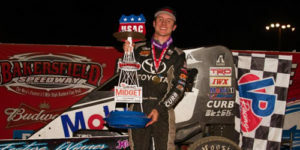 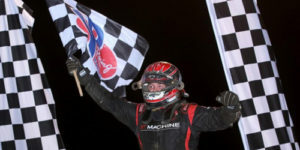 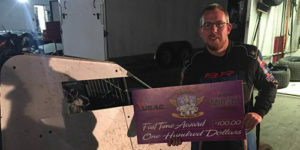 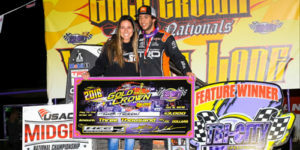 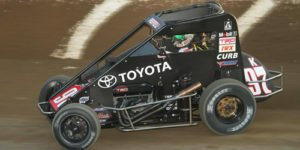 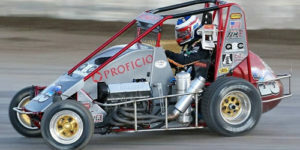 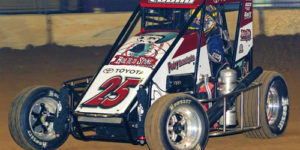 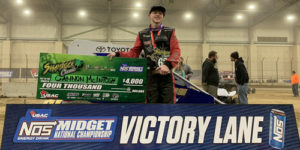 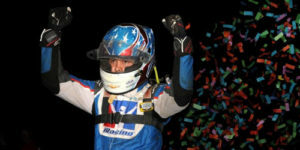 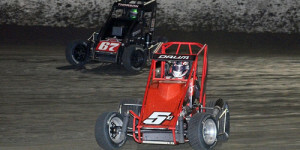 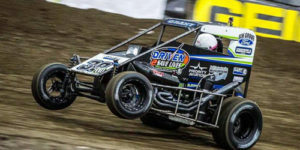 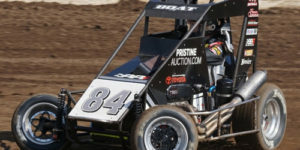 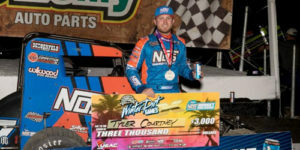 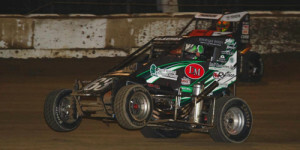 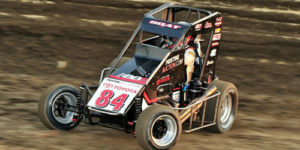 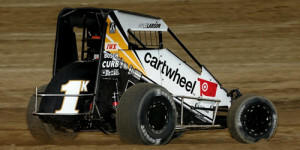 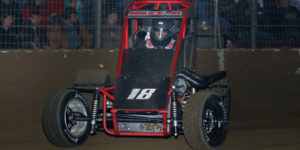 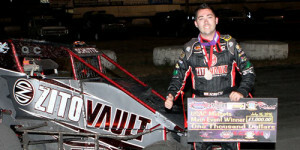 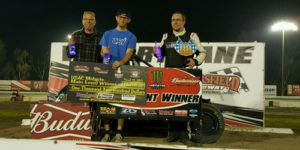 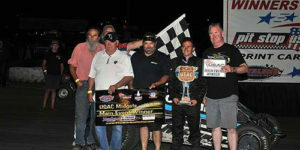 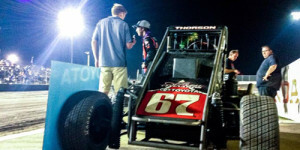 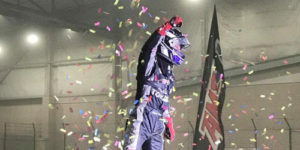 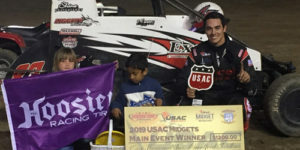 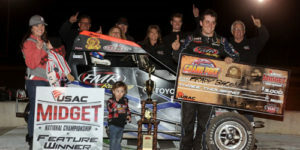 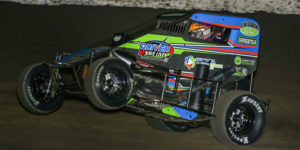 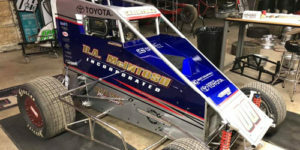 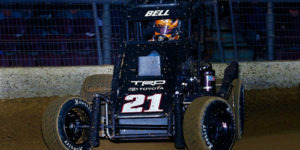 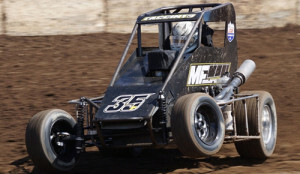 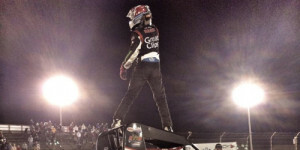 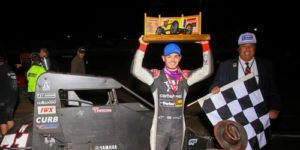 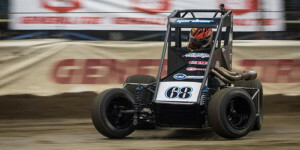 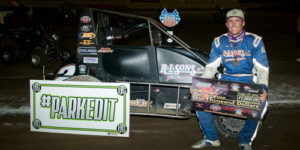 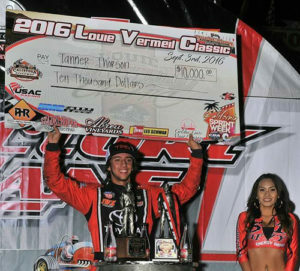 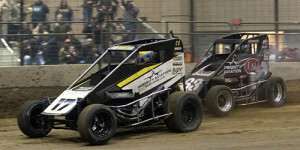 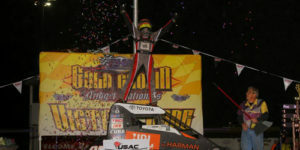 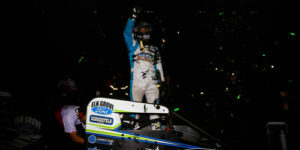 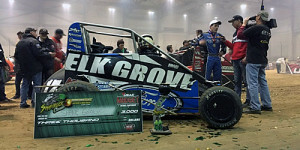 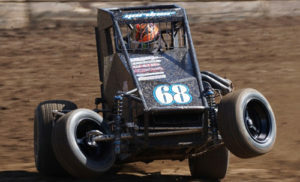 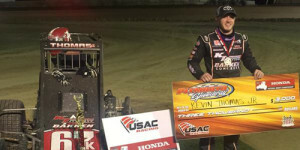 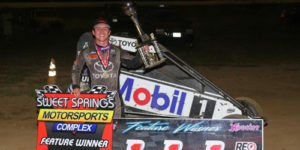 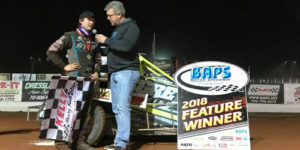 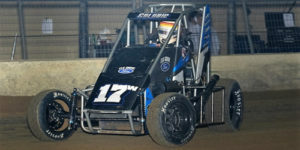 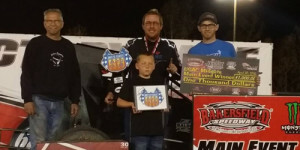 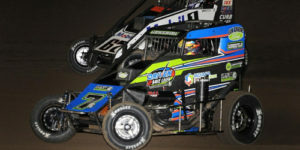 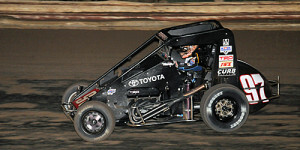 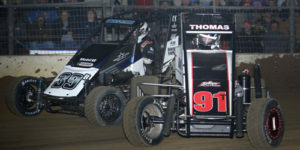 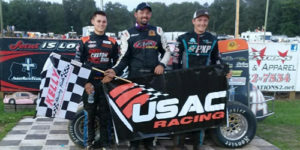 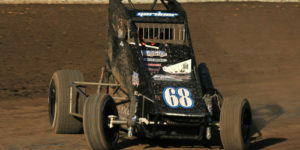 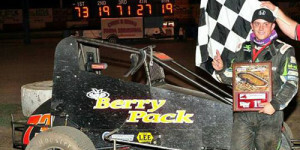 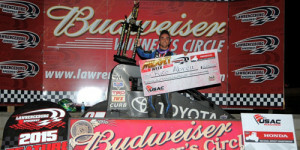 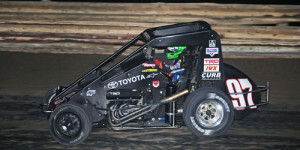 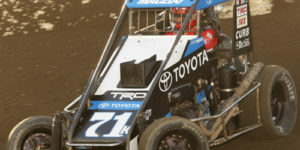 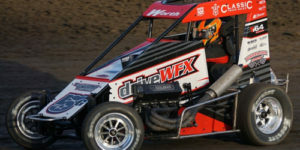 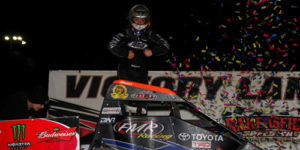 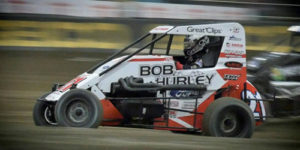 Cannon McIntosh Stuns with USAC Shamrock Classic Triumph! 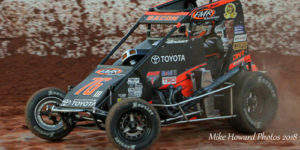 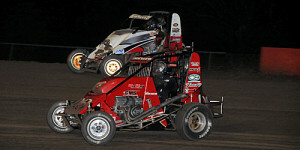 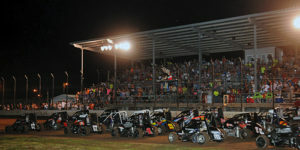 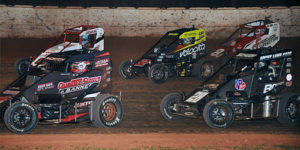 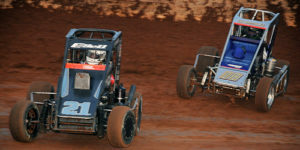 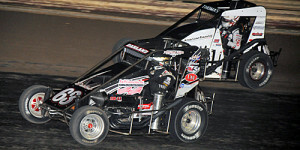 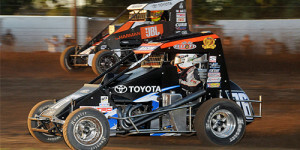 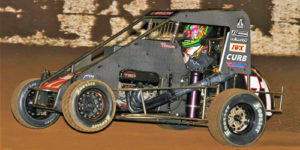 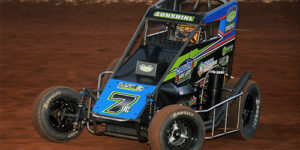 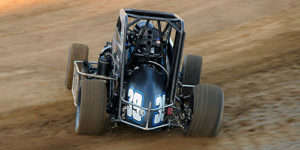 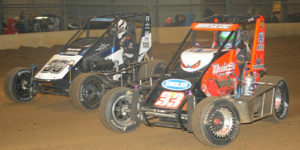 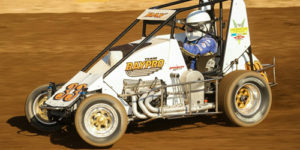 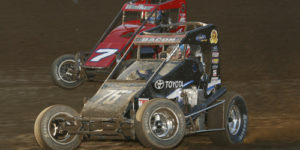 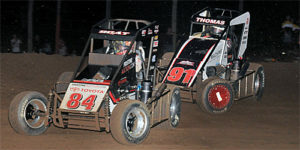 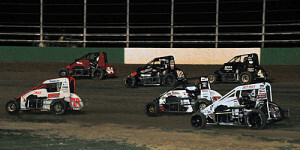 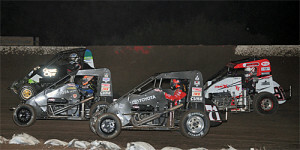 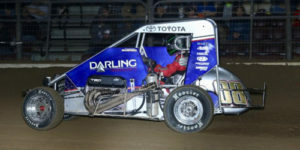 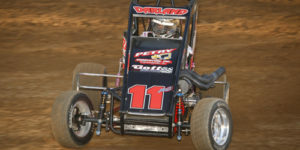 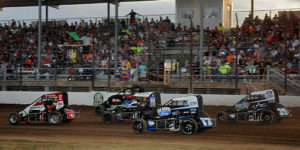 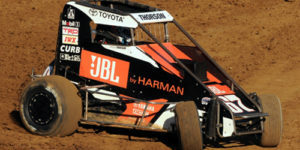 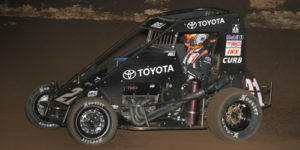 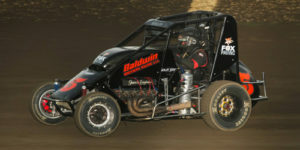 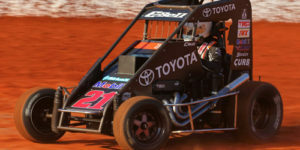 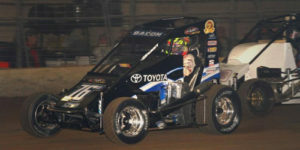 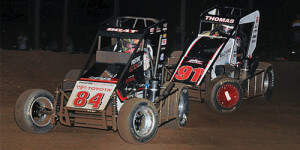 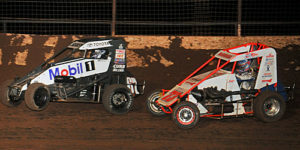 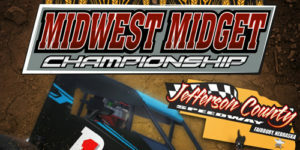 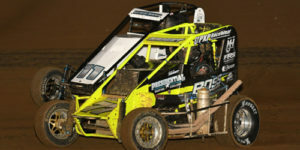 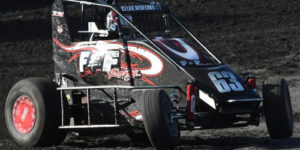 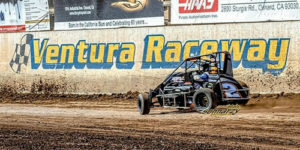 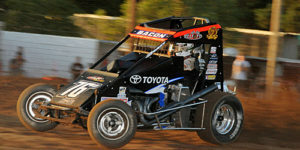 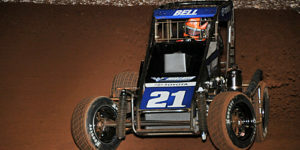 USAC Midgets back in Oklahoma on Tuesday at Red Dirt Raceway! 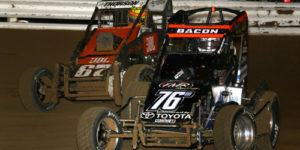 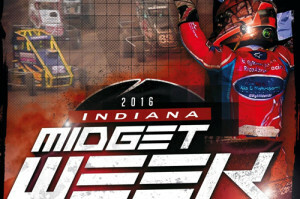 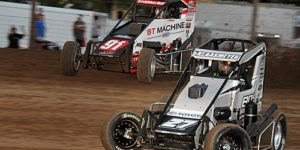 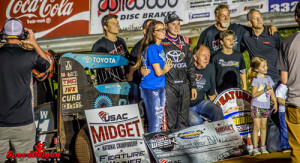 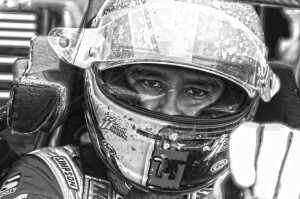 It’s Indiana Midget Week Time! 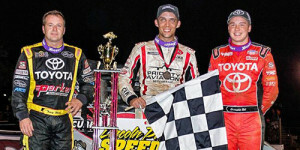 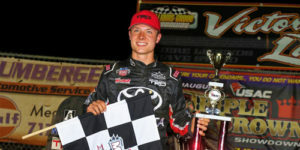 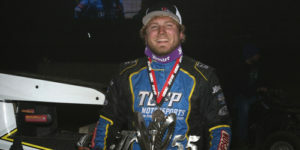 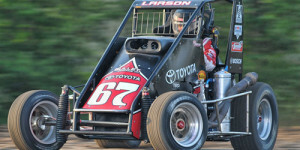 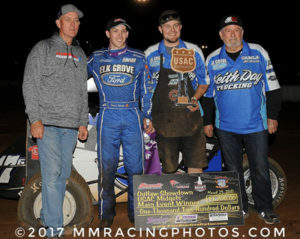 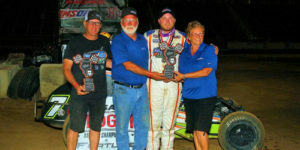 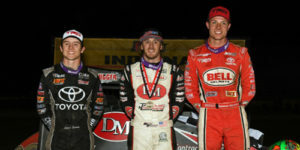 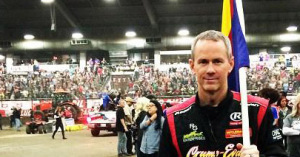 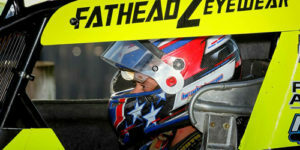 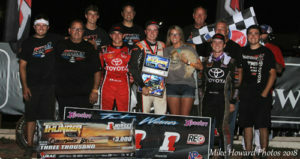 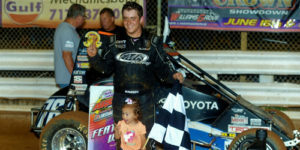 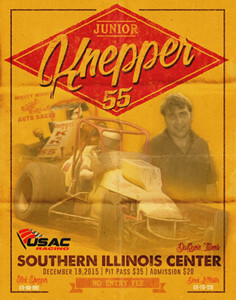 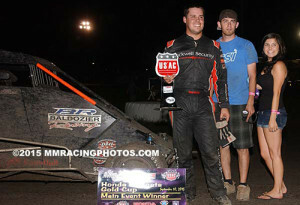 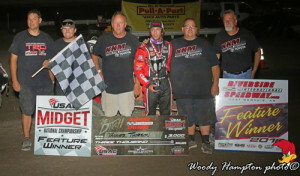 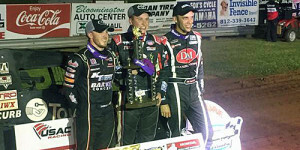 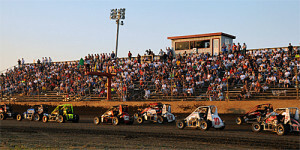 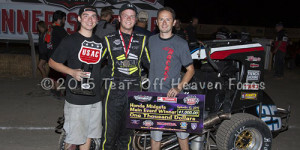 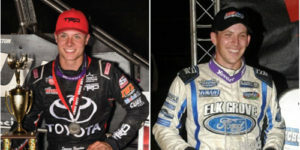 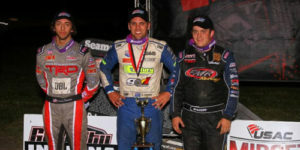 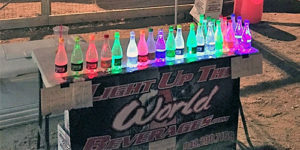 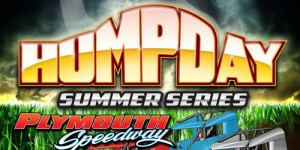 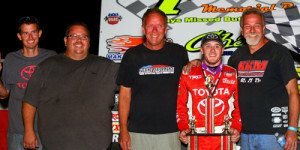 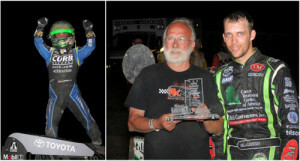 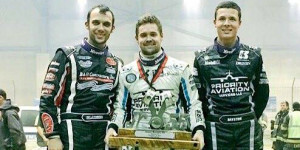 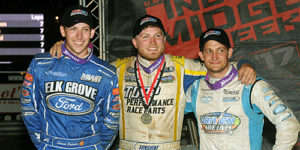 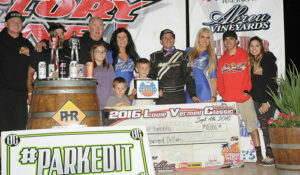 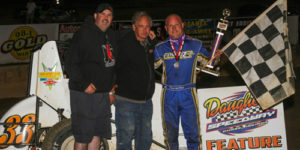 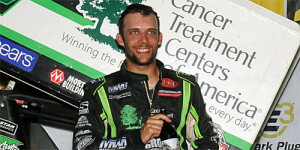 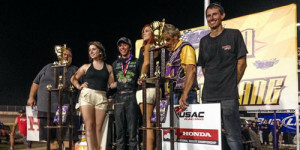 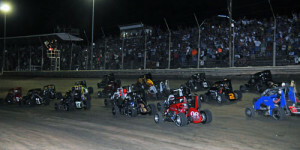 Star Studded Leffler Memorial on Thursday! 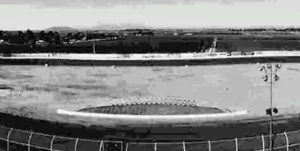 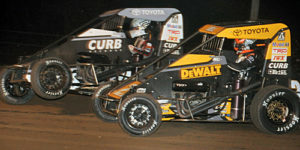 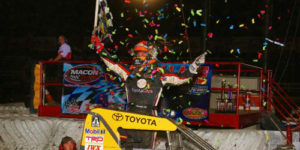 Jason Leffler Memorial Next Thursday! 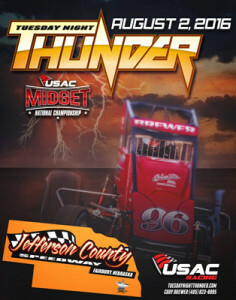 Two Weeks Until Tuesday Night Thunder! 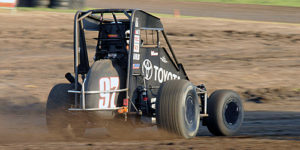 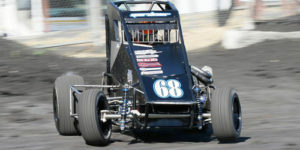 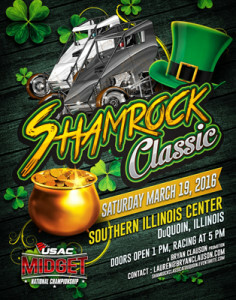 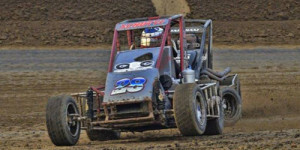 Nearly 60 Entered for Saturday’s Shamrock Classic! 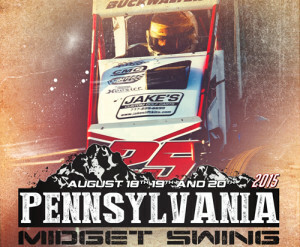 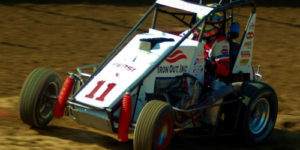 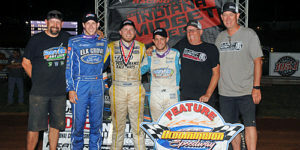 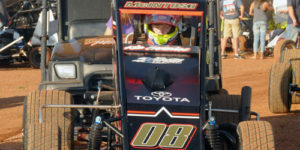 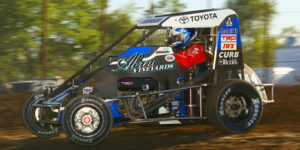 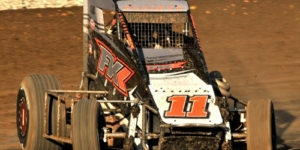 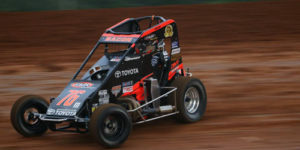 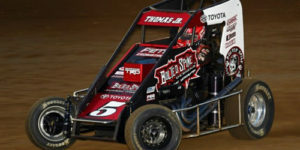 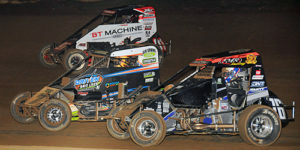 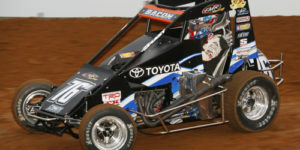 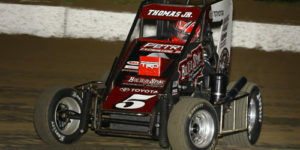 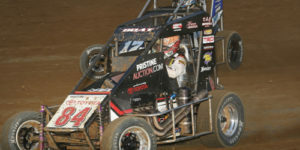 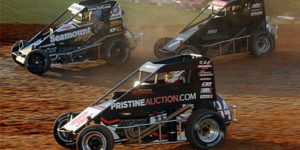 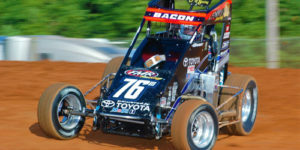 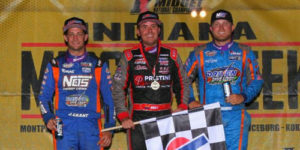 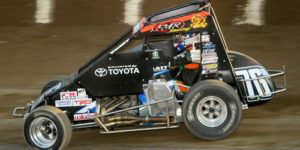 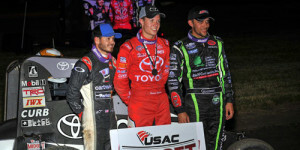 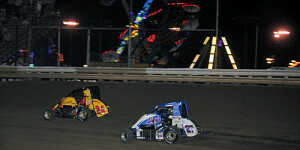 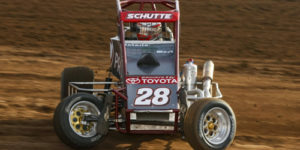 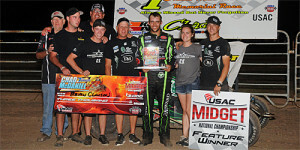 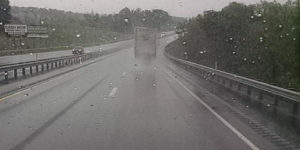 USAC Midgets Kick Off Three-Race Tour of PA Tonight! 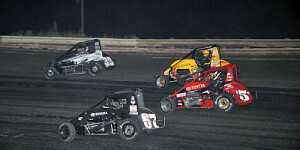 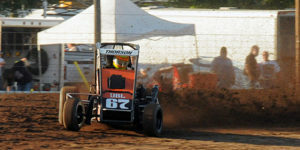 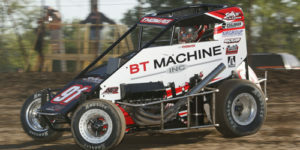 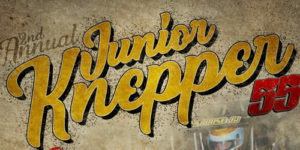 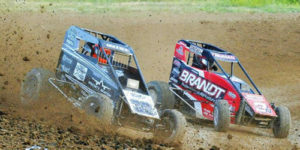 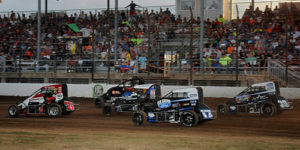 Belleville Midget Nationals Fires Off on Thursday! 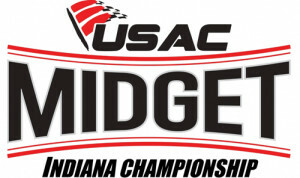 It’s Time for USAC Midget Week! 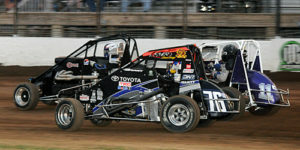 Rico & Bell set to battle it out. 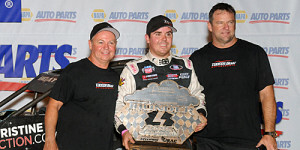 Or will Hines sneak in and take it all? 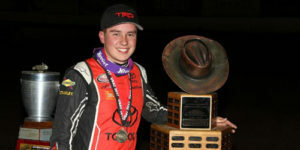 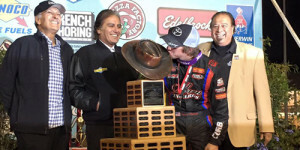 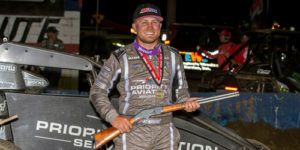 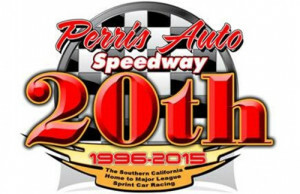 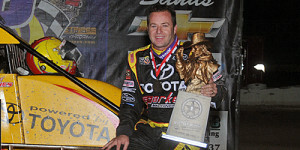 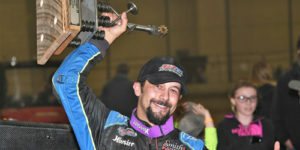 Who will Kiss the Aggie Trophy at Turkey Night?